The Easton Library building was originally the home of the North Burlingame Woman’s Club. 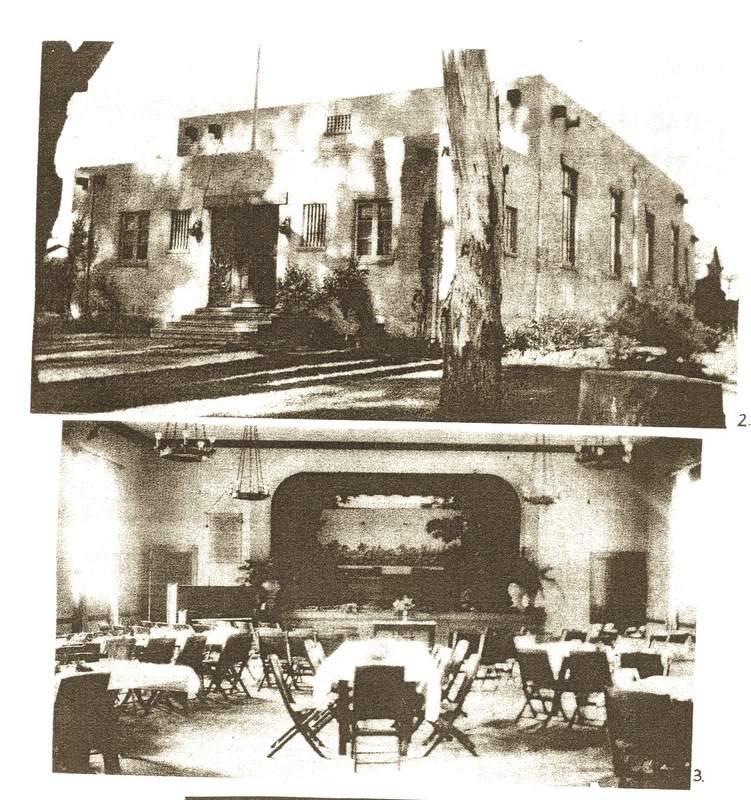 It opened on September 23, 1927 and over the next twenty years the club was used as a venue for meetings, dramatic productions, and private parties.In 1943 the Burlingame Library signed a four-year lease to use the building as a local library annex, and four years later the Woman’s Club sold the building to the City. Gallery | This entry was posted in Buildings & Addresses, Burlingame in Pictures, Culture & Entertainment. Bookmark the permalink.